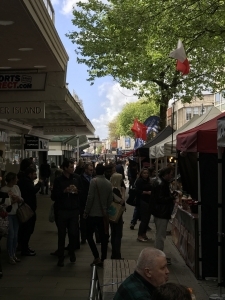 The Continental Street Market is heading back to Swansea for 2019. Bringing with it an exciting mix of food and craft traders from around the world. Expect to see tasty hot food treats, delectable baked and savoury goods as well as bespoke craft items from a host of traders. The event will be open from 10:00-18:00 Wednesday to Saturday.